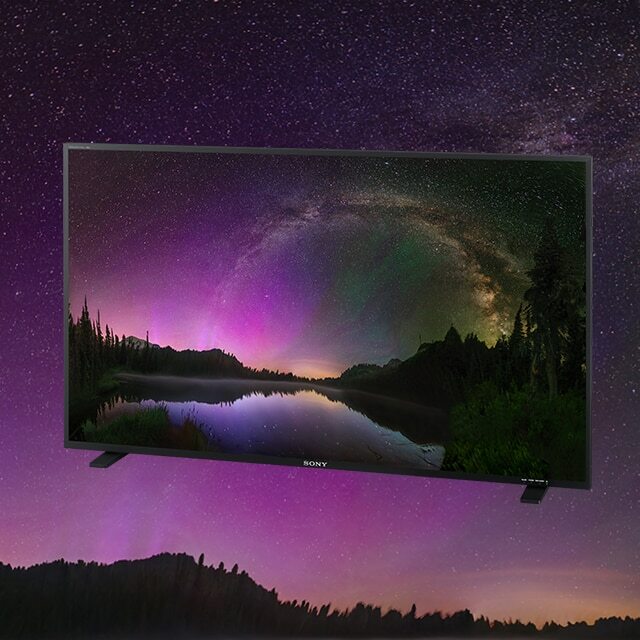 Version 2.0 of the LMD-A220 expands and enhances the monitor’s ability to support 4K production, shopping channels, field and graphics applications. The LMD-A220 V2.0 fulfils the demand for an affordable HD monitor in a 4K system. The unit supports the ITU-R BT.2020 colour space and accepts one of Quad-link 2SI 3G-SDI signals. The monitor offers DCI-P3 and S-GAMUT/S-GAMUT3/S-GAMUT3.cine settings, with proper EOTFs such as 2.6 gamma, S-Log3(SDR) and S-Log2(SDR). Shopping channels require a unique screen layout to instantly differentiate between a product and its commercial data. The monitor allows you to set two flexible area markers anywhere on the screen. The monitor is ideal for field applications, with sync-free side-by-side, false colour and audio muting functions. You can monitor two pictures without synchronisation. 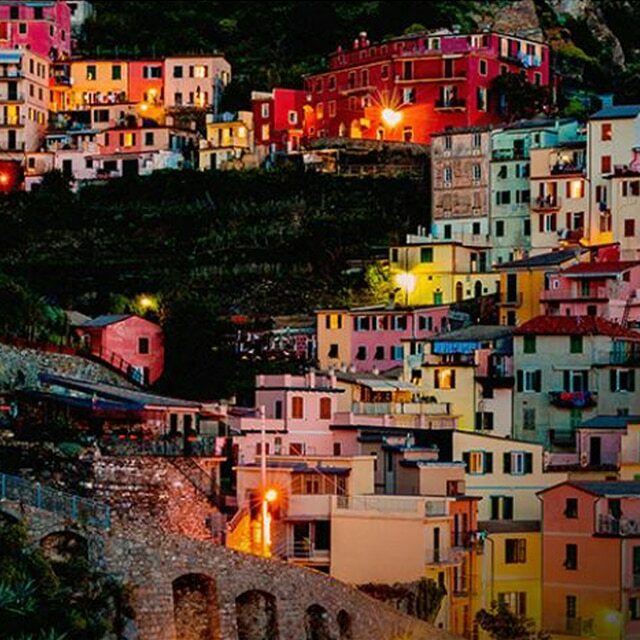 False colour allows you to check the exposure level of a camera at a glance from a distance. Audio muting helps you start to shooting quickly. The monitor accepts a computer signal though HDMI. The monitor also offers Adobe RGB and sRGB settings in colour space, and D50 preset in colour temperature. *Lens metadata is supported by F65, PMW-F55, PMW-F5, PXW-FS7M2 and PXW-FS7 as well as equipment capable of SMPTE RDD18. The LMD-A series monitors offer a design that is uniquely light and compact. Their weight is reduced by 12% to 22%, and depth by more than 30%, compared with predecessor models. Power consumption for these models is reduced by more than 25%. Users appreciate these convenient, cost-saving qualities. The I/P conversion system delivers automatically optimised signal processing according to input signals with low-latency (less than 0.5 field). This system helps users to edit and monitor for a live production. The LMD-A220 monitor is equipped with built-in standard input interfaces: 3G/HD/SD-SDI (x2), HDMI (HDCP) input (x1) and composite (x1). With an external remote function via Ethernet, image source names and tally information can be displayed on screen. LMD-A Series monitors support the TSL system protocol. The IMD system can display European language text including umlaut and accent marks. An input signal’s waveform and vector scope with an SDI‑embedded 2-channel audio level meter can be displayed on screen. Both the waveform monitor and vector scope have various modes, including a zoom function (in an area of 0 to 20 IRE) with the waveform monitor, and a zoom function (in the central black area) with the vector scope, for adjusting white balance. The waveform of a specified line can also be displayed. In conjunction with the Picture & Picture function*, the waveform monitor and vector scope display can monitor two camera signals. In addition, an audio level meter can display the embedded audio signal from the SDI or HDMI input. It can display on screen the ch1 to ch8 or ch9 to ch16. The monitor can display false colour according to the signal level from a camera. As the whole picture is changed, it is easy to see levels for over-exposure, under-exposure or appropriate exposure. You can adjust these levels and turn the scale** of false colour on and off, as required. ** False color scale itself only supports a 0.45 OETF signal. The monitor includes screw holes on its side bezels for yoke mounting. This type of mounting is convenient when installing a monitor to a camera crane or monitor stand. There are also Wall-mount 100‑mm pitch holes on each monitor’s rear panel. The optional SU-561 monitor stand (available separately) providing height and tilt function is also available for this model. The monitor has a number of additional features, including: Time Code display (LTC/VITC-supported); safety area markers, closed caption display (EIA/CEA-608 and EIA/CEA-708, SDI only), 8-channel audio level meter display, computer signal input capability via HDMI input and external remote control function. LMD-A Series monitors offer the same functions and operability as PVM-A Series monitors and share a consistent front control panel design. This means that both types of monitor can be operated and controlled in the same way. The LMD-A220 monitor can control the aperture level of a video signal, and display images on the screen with sharpened edges to help camera focus operation. Further to this, the sharpened edges can be displayed in user-selectable colours (white, red, green, blue, and yellow) for more precise focusing. LTC and VITC time code can be displayed at the top or bottom of the picture. The monitor is equipped with a three colours red, green and yellow On-screen Tally function. The LMD-A220 has the network control function that allows you to upgrade the monitor software by Ethernet very easily. The network capability will also be utilised for a central control of multiple units in a system environment. The LMD-A220 monitor employs a software-based colour temperature (white balance) calibration function, which is called Monitor_AutoWhiteAdjustment. Combined with a PC and commercially available calibration tools*, this function enables simple adjustment of the monitor’s white balance. * The Konica Minolta CA-210/CA-310/CS-200, DK-Technologies PM5639/06, X-Rite i1 Pro/i1 Pro2, Photo Research PR‑655/670, Klein K-10, and JETI specbos 1211. The unique Picture & Picture function of the LMD-A220 allows simultaneous display of two input signals on the monitor’s screen. This function helps with colour adjustment and setting of camera frames. Various modes are available: side by side, wipe, blending, difference and auto input switching. This function works when synchronous SDI signals are input. Sync-free side by side with low latency allows you to monitor two signals without synchronisation. You can configure each picture as HD or SD with different frame rates, taking them from both SDI and HDMI. This function works with the false colour function, camera focus function and metadata on the main picture of the two pictures. The LMD-A220 monitor can display 2K (2048 x 1080 resolution) input. The 2K signal is displayed in two ways – as a full 2K image scaled into a full-HD (1920 x 1080) screen, or as a 2K native display with an image-slide function. The LMD-A220 monitor can display the camera and lens metadata** set of a camera system, according to the SMPTE RDD18*** document for Acquisition Metadata Sets for Video Camera Parameters. Further to this, these monitors also support a subset of Sony's private metadata. *** The monitor is also equipped with a three-colours red, green and yellow on-screen tally function. The position of the tally display can be changed to either the upper or lower section of the screen. **Lens metadata is supported by F65, PMW-F55, PMW-F5, PXW-FS7M2 and PXW-FS7 as well as equipment capable of SMPTE RDD18. *** Not all metadata is supported. You can set two flexible area markers freely on the screen. As their line colours and thickness can be changed, these two markers are easily identified. Power-on setting allows users to make choice when the monitor starts up; this includes last memory, user preset, and factory preset settings. So, users can set the monitor accurately and quickly. This function is very useful for rental equipment. When multiple users share the same monitor, each user can memorize his/her setting data and retrieve this data whenever required. This frees the user from time consuming and repetitive setting tasks. When multiple users share the same monitor, each user can register his/her own password for colour temperature and user preset data. This ensures the user correctly recalls previous user preset data, and keeps preset information safe from unauthorised use. For improving speed of the function key configuration, the user can take a short-cut to the settings menu screen by simply pressing the function key repeatedly. Discover our range of reliable, consistently accurate Professional Video Monitors for on-set, editing, colour grading, OB, studio and live production. 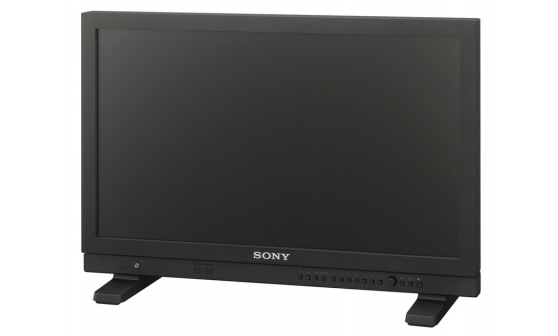 Check out the latest firmware for our professional Sony monitors.